DNR has stressed that those concerns are not specific to the portion requested for release, ... 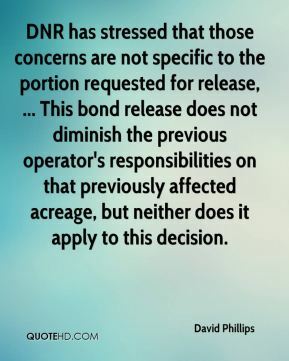 This bond release does not diminish the previous operator's responsibilities on that previously affected acreage, but neither does it apply to this decision. I don't want to go through that again. 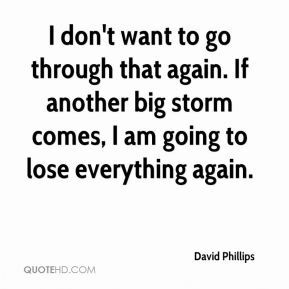 If another big storm comes, I am going to lose everything again. 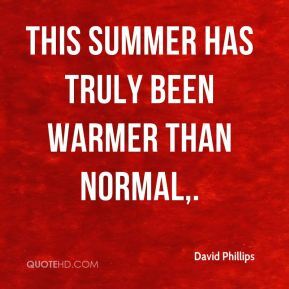 This summer has truly been warmer than normal. 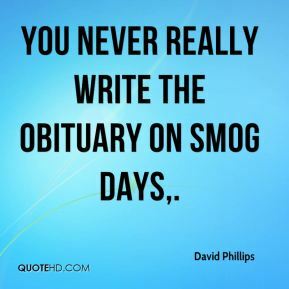 You never really write the obituary on smog days. 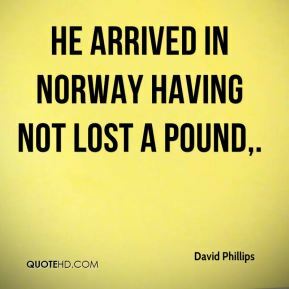 He arrived in Norway having not lost a pound. It's our best guess at what we think the character and personality of the winter in Canada will be like. 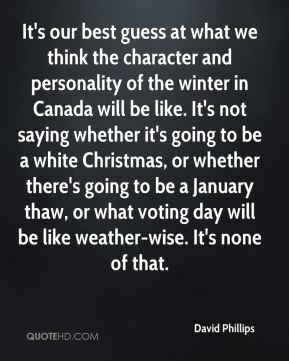 It's not saying whether it's going to be a white Christmas, or whether there's going to be a January thaw, or what voting day will be like weather-wise. It's none of that. It became a $400-million hit. 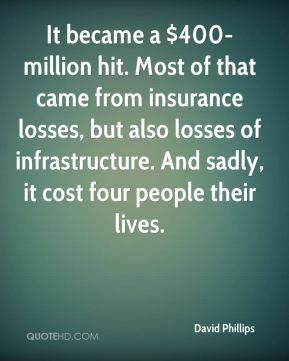 Most of that came from insurance losses, but also losses of infrastructure. And sadly, it cost four people their lives. 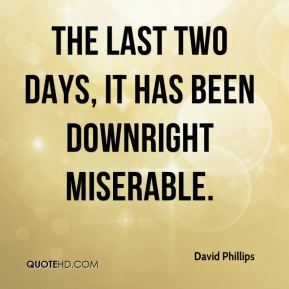 The last two days, it has been downright miserable. Never has Canada been so wet as it's been here this year, and particularly the summer. 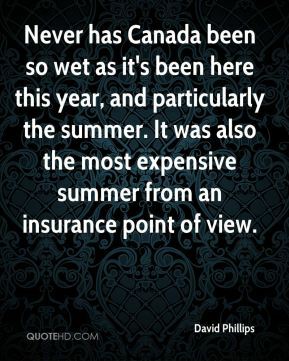 It was also the most expensive summer from an insurance point of view. There's not a lot of salt and sand on the roads. 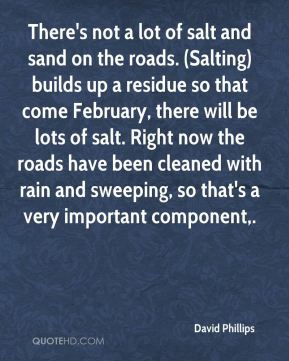 (Salting) builds up a residue so that come February, there will be lots of salt. Right now the roads have been cleaned with rain and sweeping, so that's a very important component. 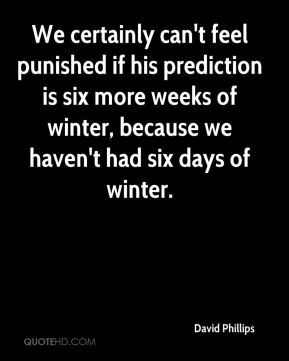 We certainly can't feel punished if his prediction is six more weeks of winter, because we haven't had six days of winter. 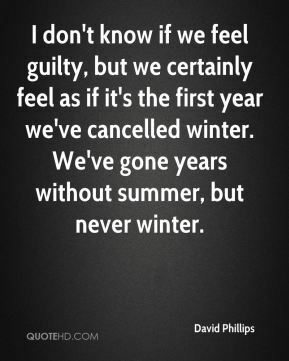 I don't know if we feel guilty, but we certainly feel as if it's the first year we've cancelled winter. We've gone years without summer, but never winter. 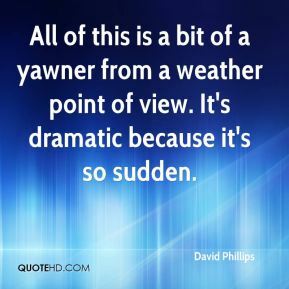 All of this is a bit of a yawner from a weather point of view. It's dramatic because it's so sudden. 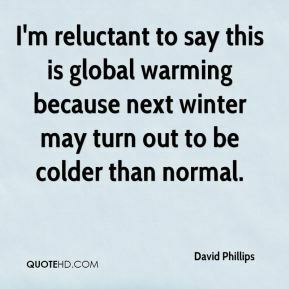 I'm reluctant to say this is global warming because next winter may turn out to be colder than normal. 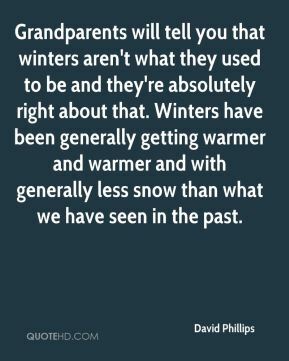 Grandparents will tell you that winters aren't what they used to be and they're absolutely right about that. Winters have been generally getting warmer and warmer and with generally less snow than what we have seen in the past.